This the “Diet” variety! 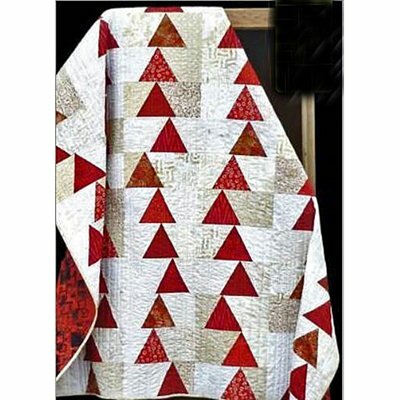 Using fat quarters for both the triangles and the background, it comes together easily. No need to be hesitant about working with triangles using the Creative Grids Triangle Ruler.